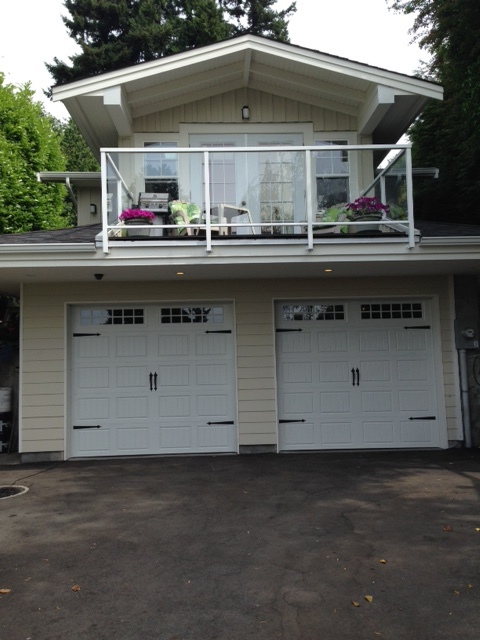 Mike and his sons had an excellent work ethic and built us a beautiful garage and studio on top. They were reliable, worked quickly and the quality of carpentry was high quality workmanship.. Also we appreciated Mike's honesty with cost. We were away much of the time the construction took place and felt we could trust the integrity of the work being done. If anything needed addressing they quickly responded. We have recommended them to all our friends and if we ever need any further work done they will be the first ones we call..